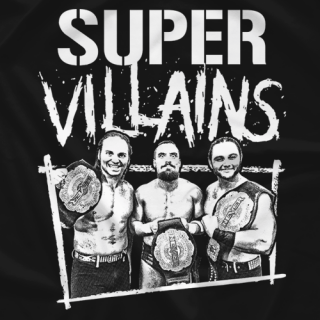 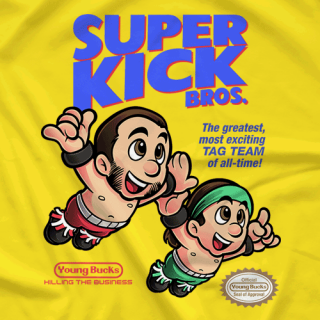 Tag Team Wrestling Meta Psychopaths. 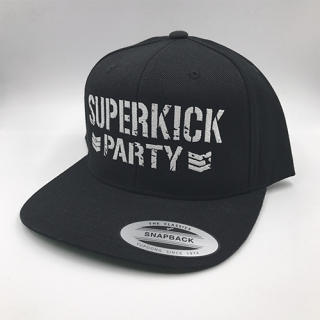 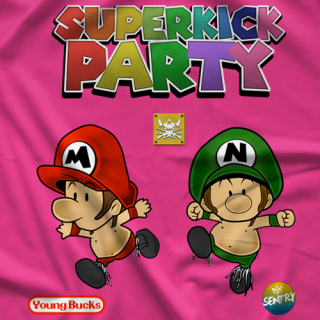 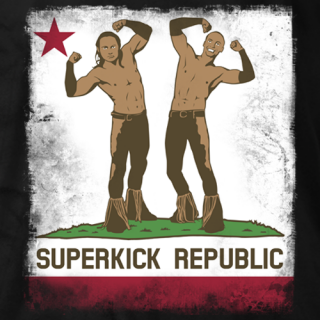 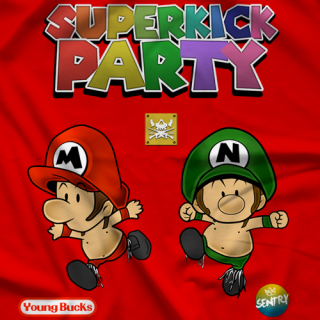 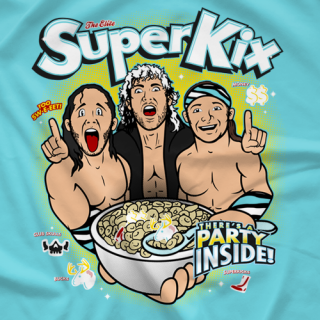 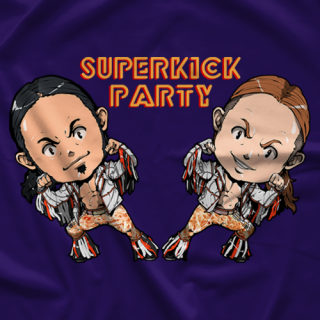 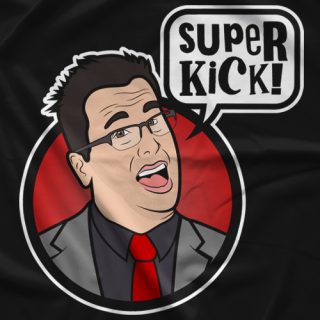 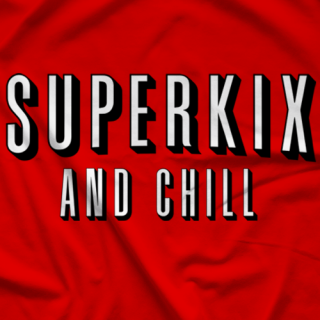 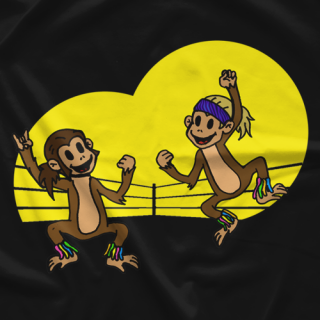 Hosts of the SUPERKICK PARTY. 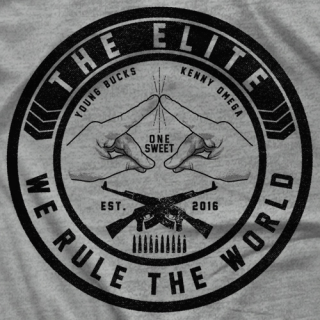 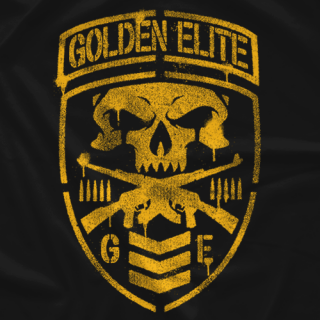 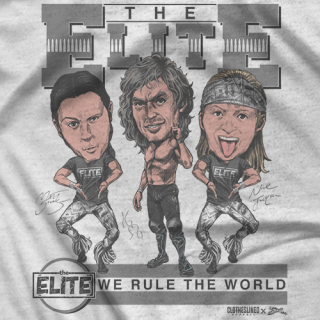 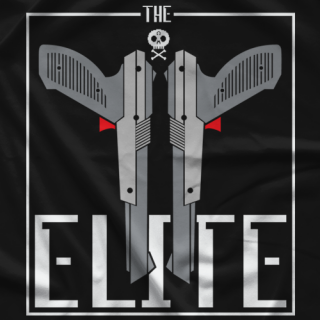 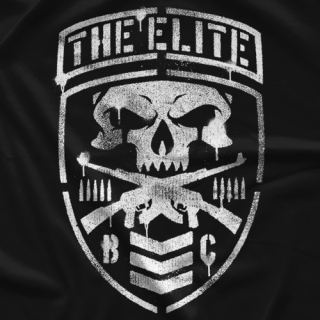 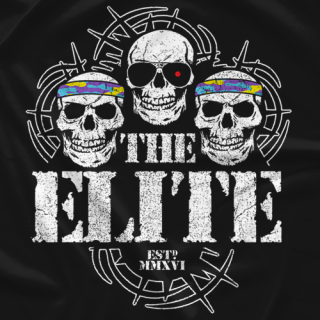 Bullet Club #theELITE members. 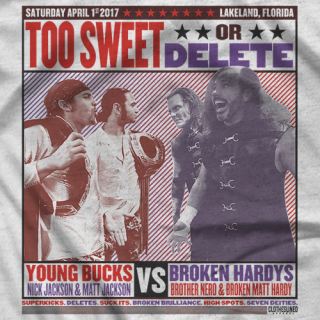 The IndyTaker & Matt-O. 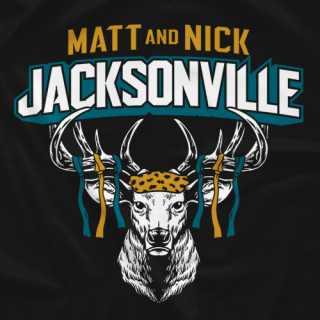 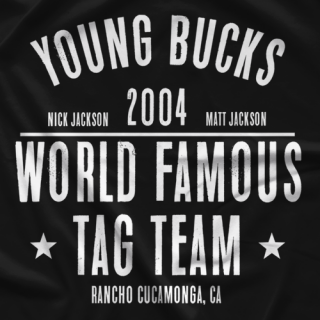 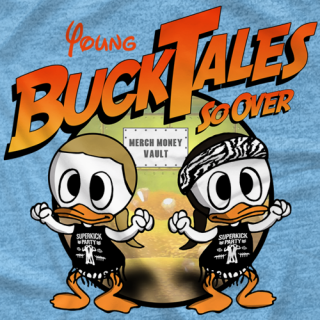 The Young Bucks, Matt and Nick were inseparable. 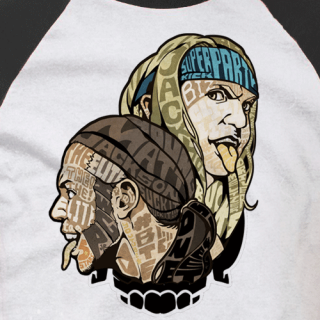 They went to school together, shared the same room, and even finished each other’s sentences. 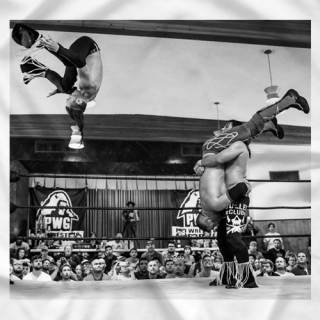 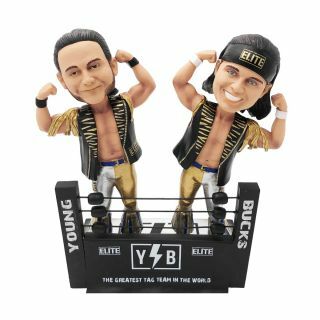 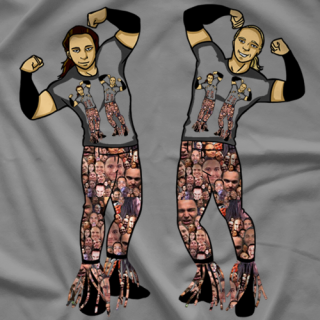 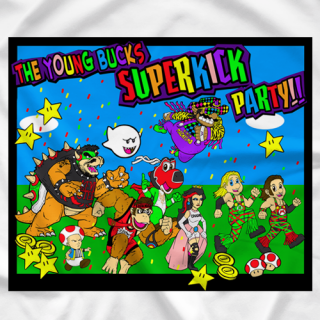 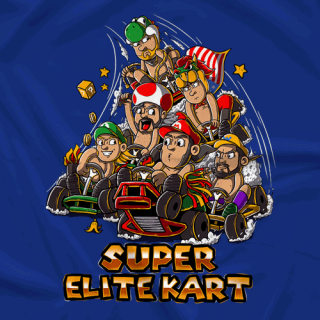 The Young Bucks thought they could take on anything, inside the wrestling ring and out, with their Elite Team friends by their sides. 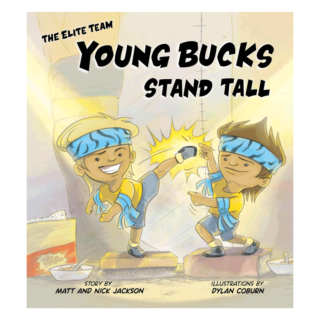 But when Matt and Nick are singled out, who will have the courage to stand up and speak out? 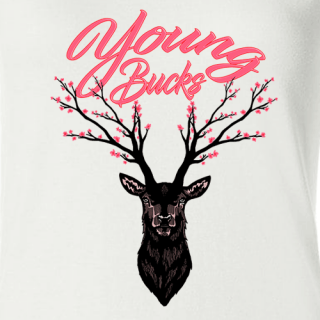 Only Basic and Soft Style Tees Get the Sleeve Print. 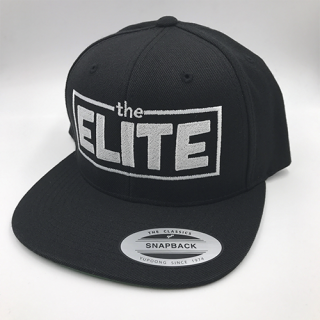 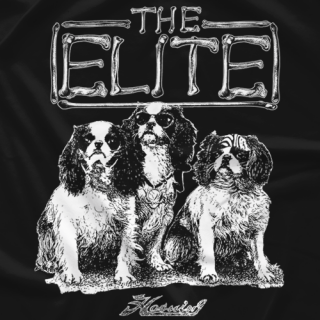 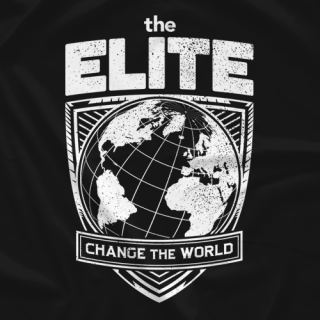 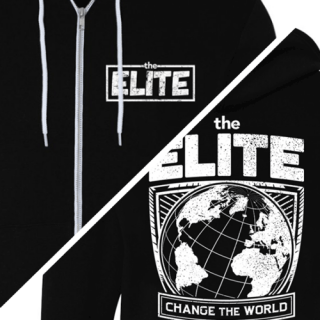 The free exclusive elite t-shirt will be printed in adult soft style unisex in the size that choose below, regardless of type of garment you buy. 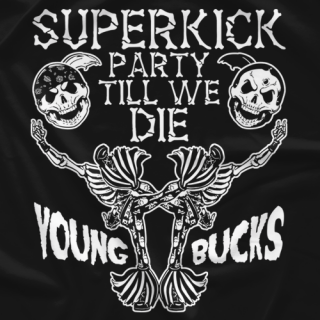 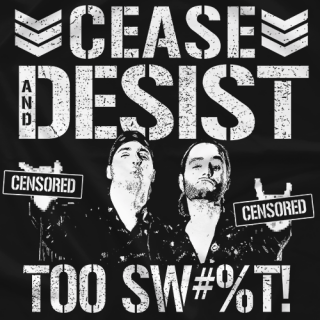 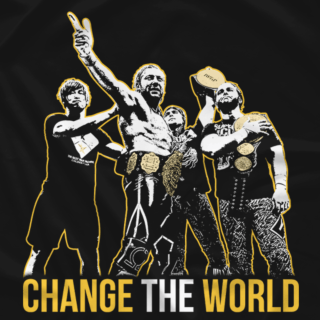 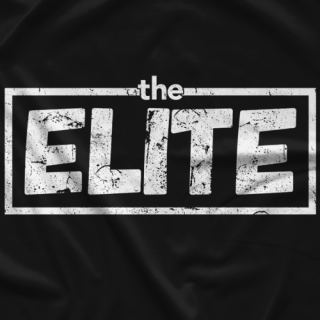 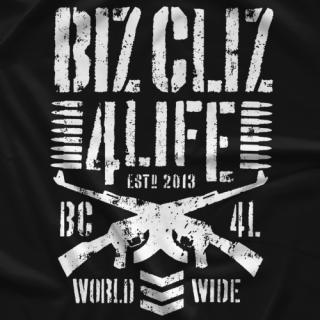 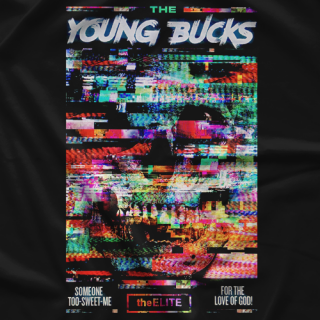 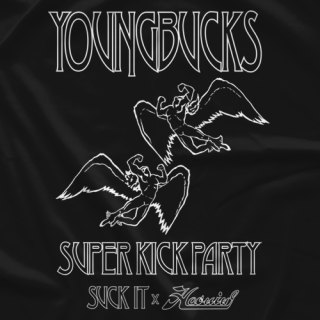 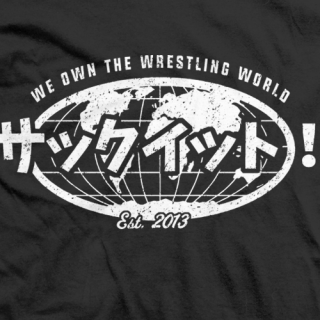 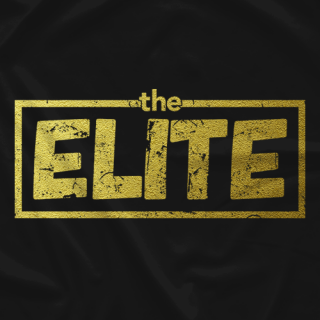 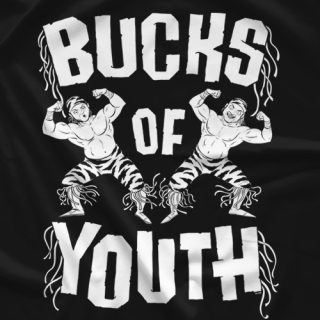 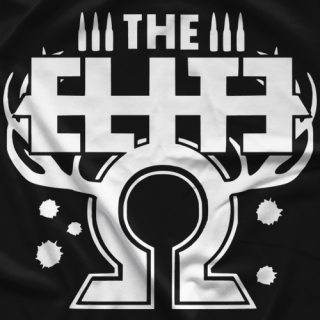 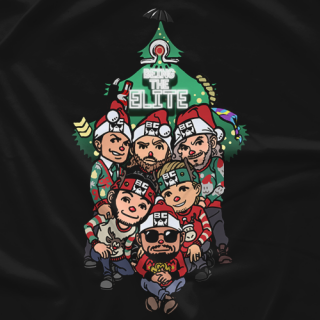 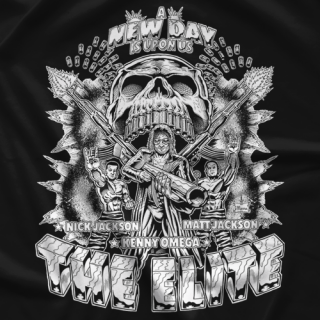 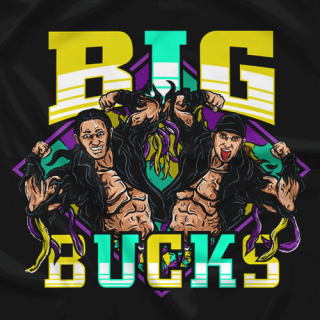 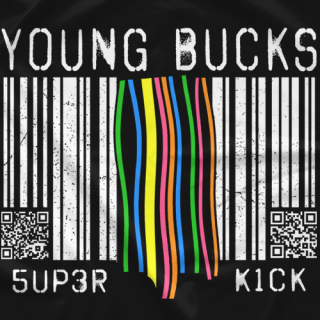 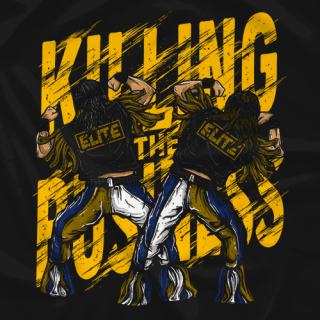 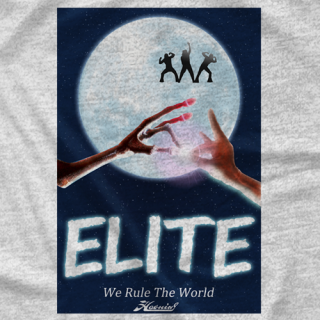 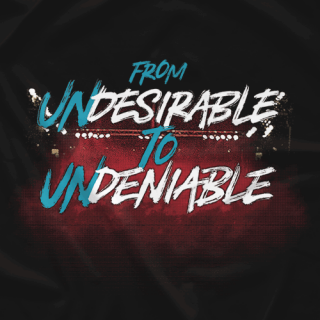 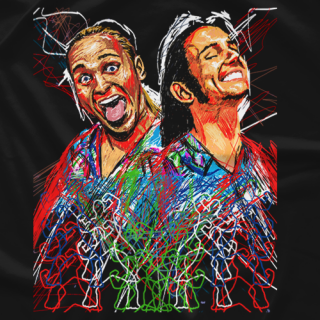 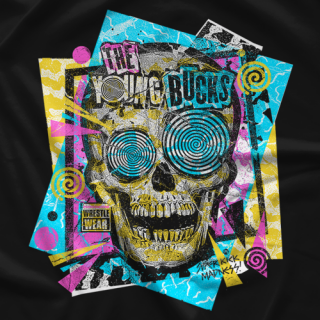 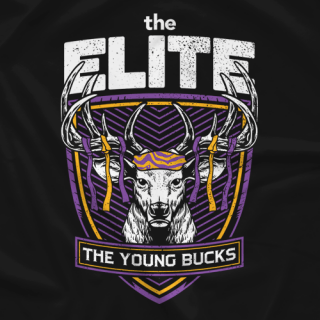 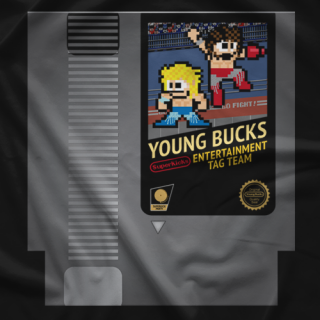 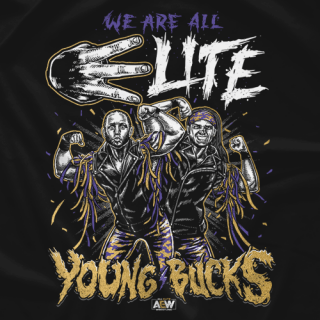 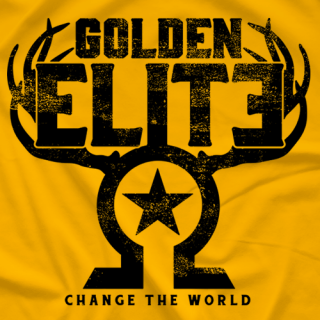 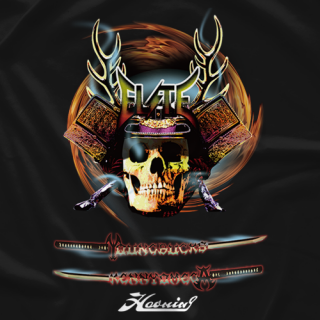 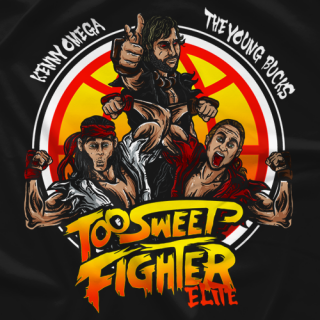 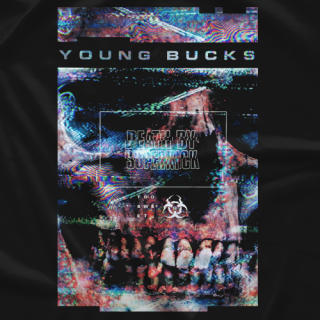 - Clotheslined Apparel - Vintage Blend Soft T-shirt The Elite "One Sweet Union"
- Clotheslined Apparel - Vintage Soft T-shirt Young Bucks "Worldwide Remix"
- Clotheslined Apparel - Vintage Soft T-shirt Young Bucks "United States Of Superkicks"
- Clotheslined Apparel - Vintage Soft T-shirt Young Bucks "Japan"
- Clotheslined Apparel - Vintage Blend Soft T-shirt Clotheslined "Guerrilla Warfare"
- Clotheslined Apparel - Vintage Blend Soft T-shirt Young Bucks "Legacy"
- Clotheslined Apparel - Vintage Blend Soft T-shirt Young Bucks "Worldwide"
You're all invited to The Young Buck's Superkick Party! 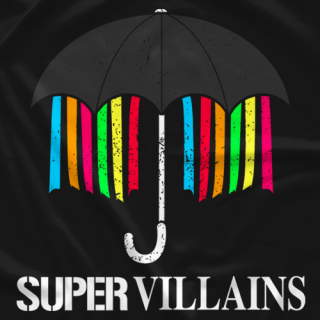 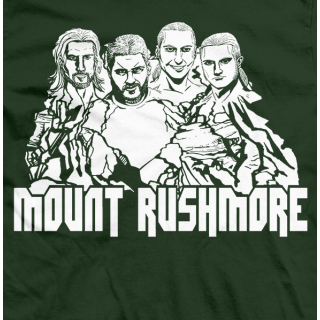 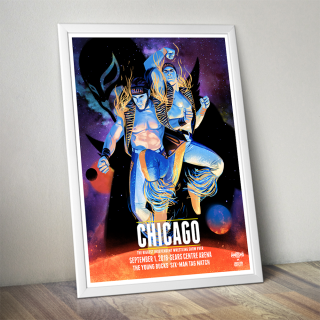 In dedication to the greatest move in wrestling. 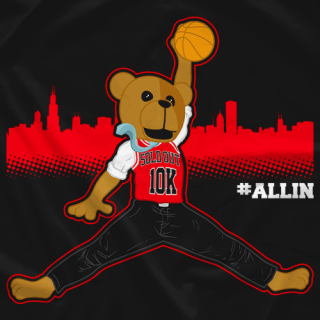 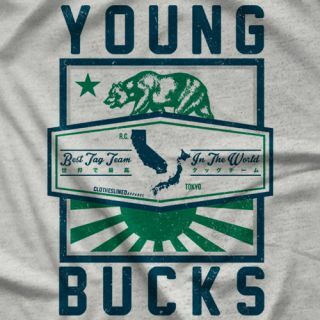 This was our very first t-shirt that we ever sold. 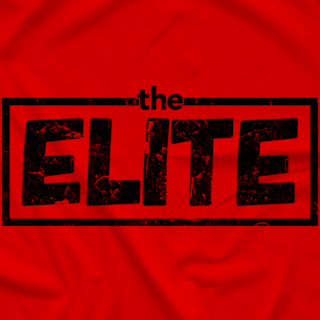 It represents our brand. 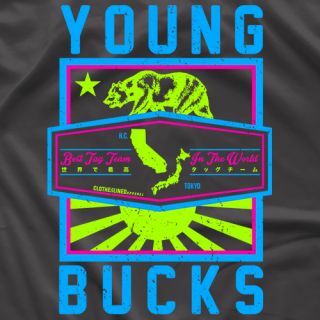 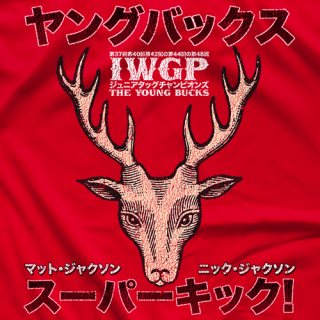 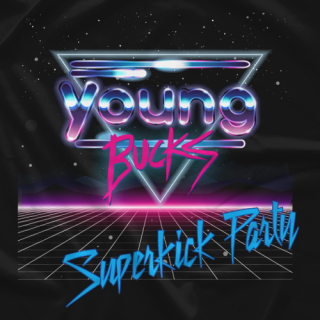 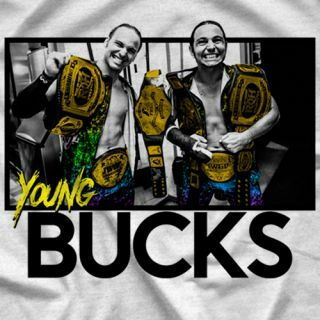 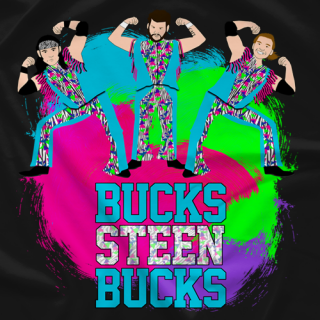 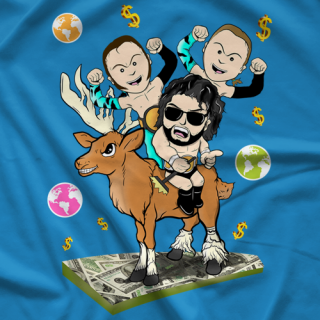 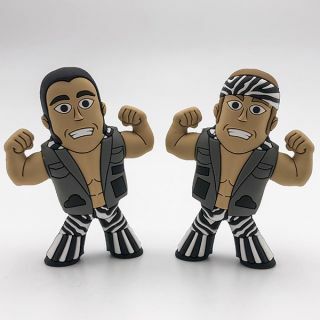 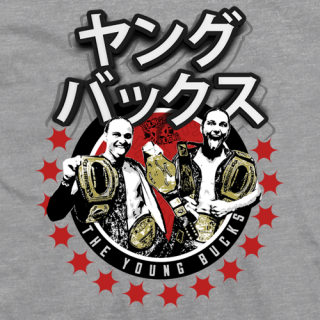 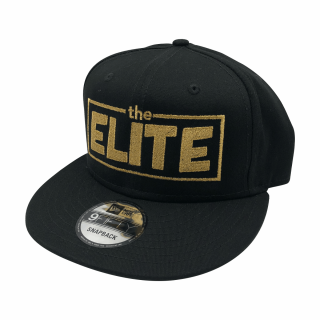 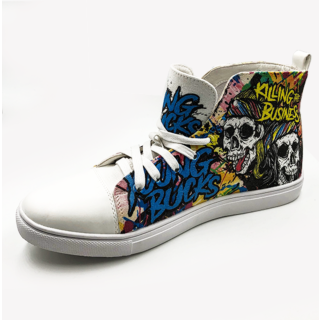 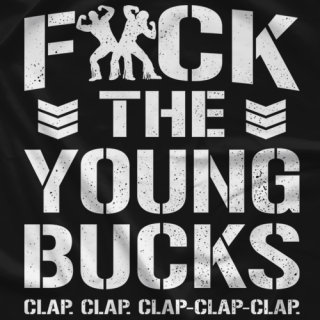 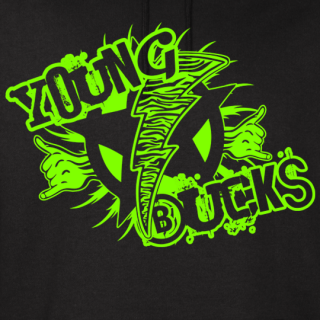 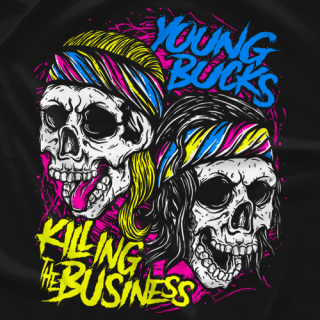 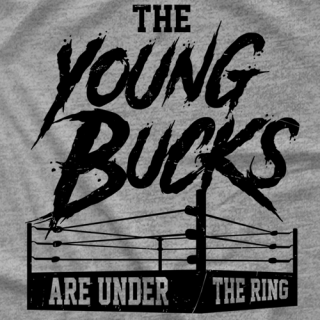 Every true Young Bucks fan should have one!! 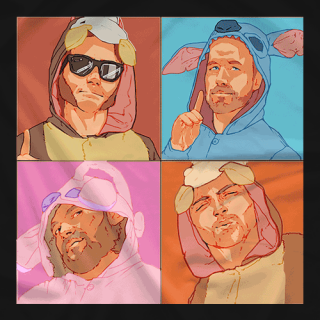 This animated image might look a little familiar to you. 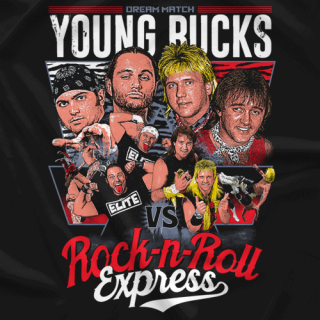 In the 80's, The Rockers had an almost exact version of this t-shirt! 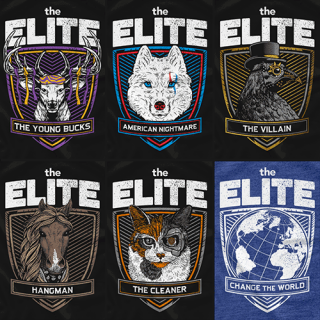 These tee's stopped being printed a long time ago, so this is the only place you can get one!